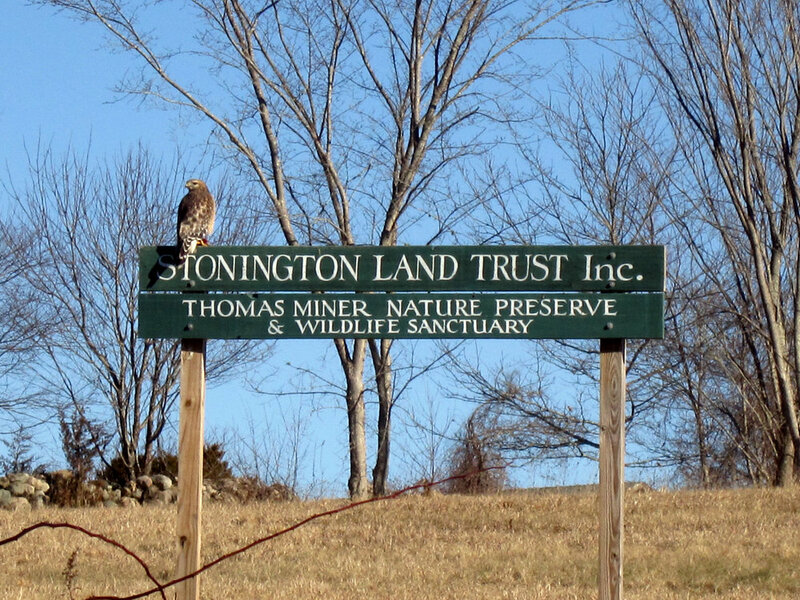 Thomas Miner Nature Preserve & Wildlife Sanctuary is an 82.61 acre parcel, located in Stonington on Taugwonk Road, with 735 feet of scenic road frontage. It was acquired from Pfizer Corporation in September, 2012 and has been named in honor of one of the first four settlers of Stonington, Thomas Miner. In the mid 1700’s one of his descendants, Clement Miner, owned this property. This historic farmland is almost completely surrounded by stone walls. Walls are also present indicating where historically there have been pastures and croplands. 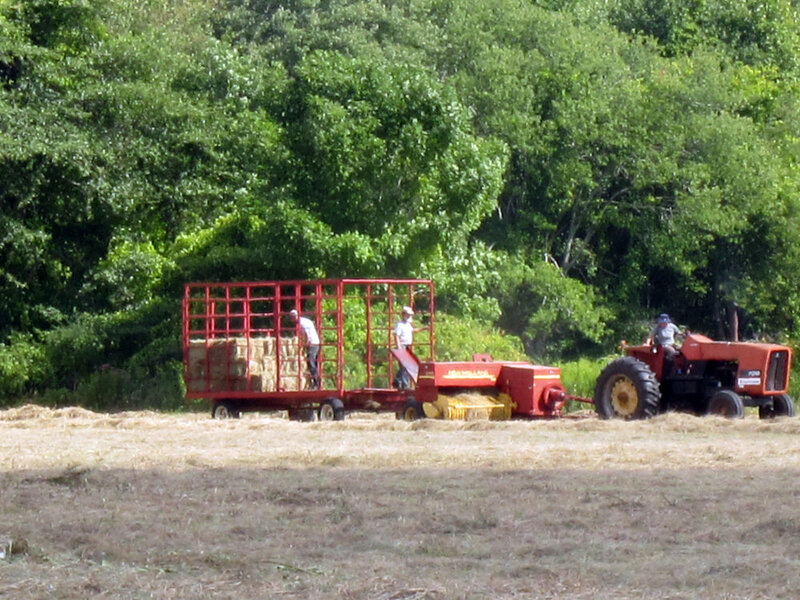 At the front of the property, there are approximately 22 acres of hay fields which are being managed to support ground-nesting birds. Also up front, there’s a small nursery dedicated to the propagation of Dutch elm disease (D.E.D.) resistant elms. 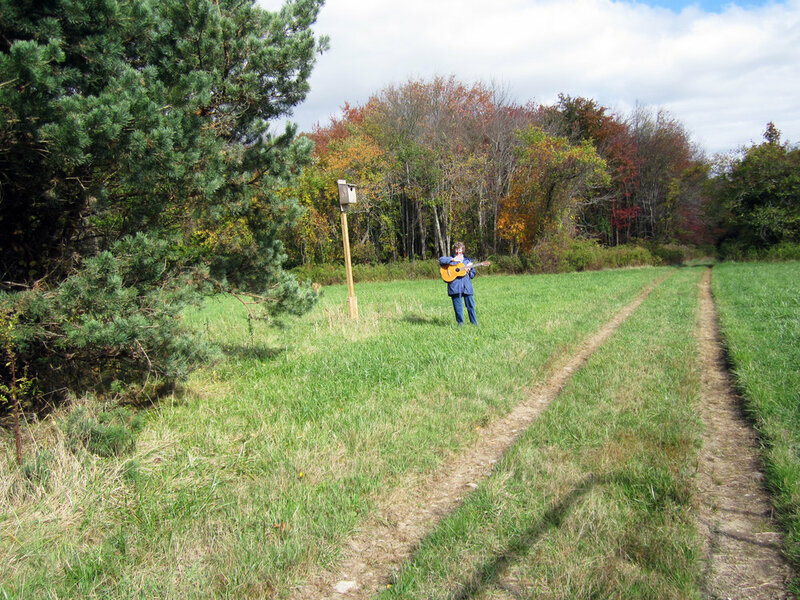 The nursery is under the management of The Elm Research Institute of Keene, N.H. To the rear of the hay fields, there are approximately 60 acres of woodland sheltering vernal pools and the species that depend on them. Of the 82.61 acres, approximately 80% drains into Anguilla Brook while the remaining portion drains into Stony Brook. Consequently, this preservation helps to protect both the Anguilla and Stony Brook streambelts, two of the three primary streambelts in Stonington. It also helps to protect the Anguilla Brook aquifer to the south. This is our fourth acquisition in the Anguilla Brook streambelt corridor and is open for SLT guided walks and other hosted events. 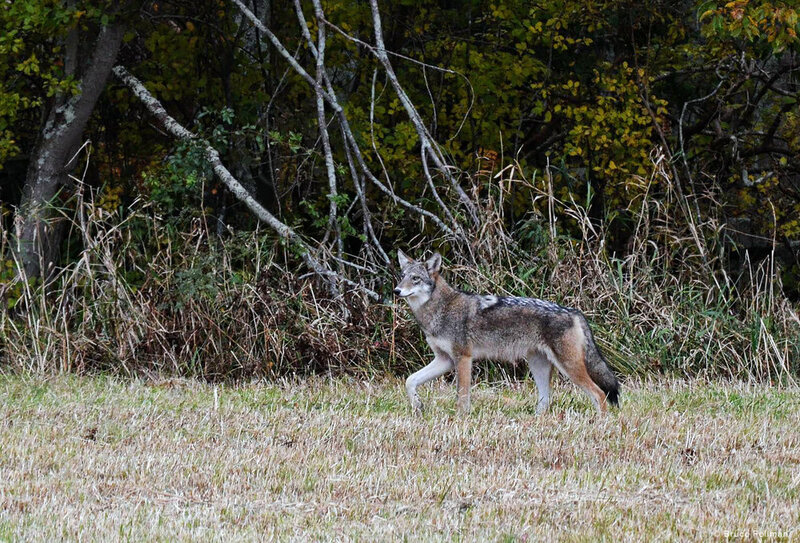 A 4-year, New England Cottontail Habitat Restoration Project is taking place on this preserve. For details, and to read, 'SLT Restores NEC Habitat', please CLICK HERE, and then click on the 2015 AUTUMN Newsletter. Please click on photo to enlarge the image and begin the slideshow. 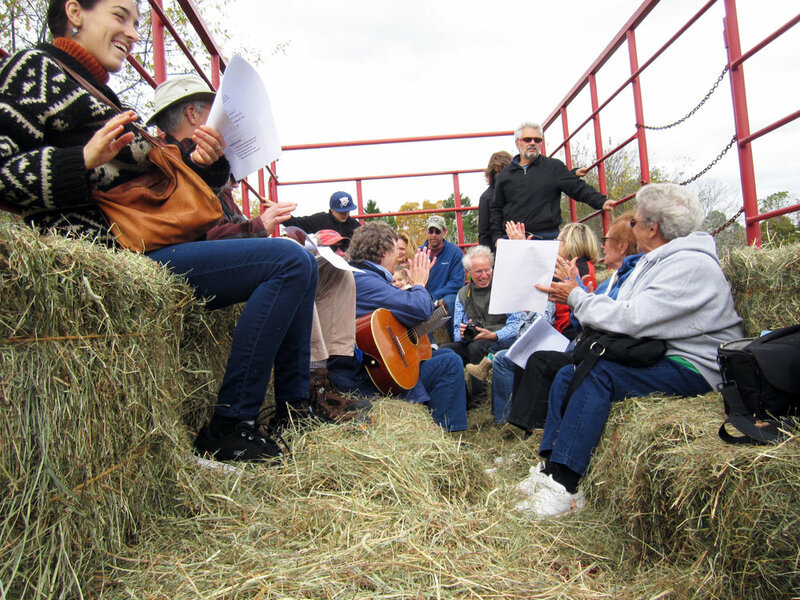 We thank all who visit this preserve, during our hosted events. We always enjoy your company. We love sharing the peaceful beauty of this special sanctuary, with YOU! 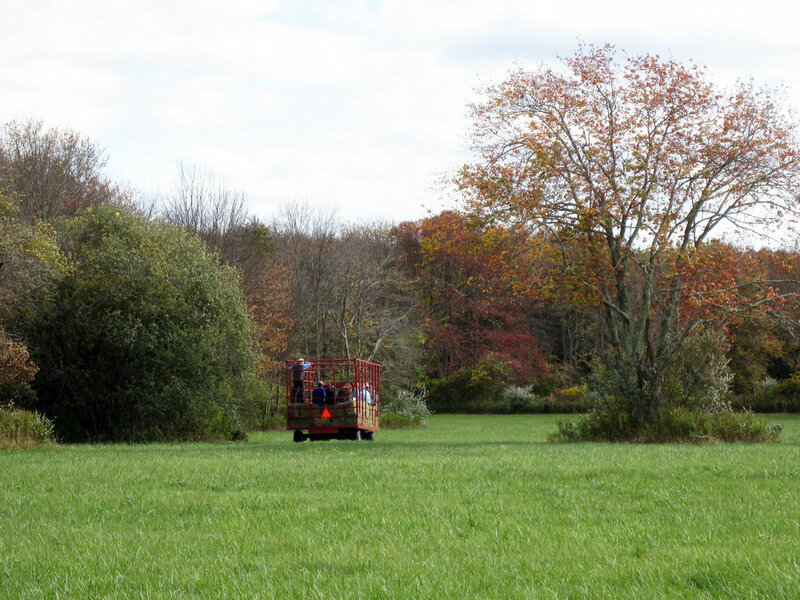 The Land Trust manages Thomas Miner Nature Preserve as a wildlife sanctuary. Our goal is to protect the species present. To that end, a year-long Wildlife and Botanical Survey was conducted to identify the plant and animal species, found on this beautiful property. 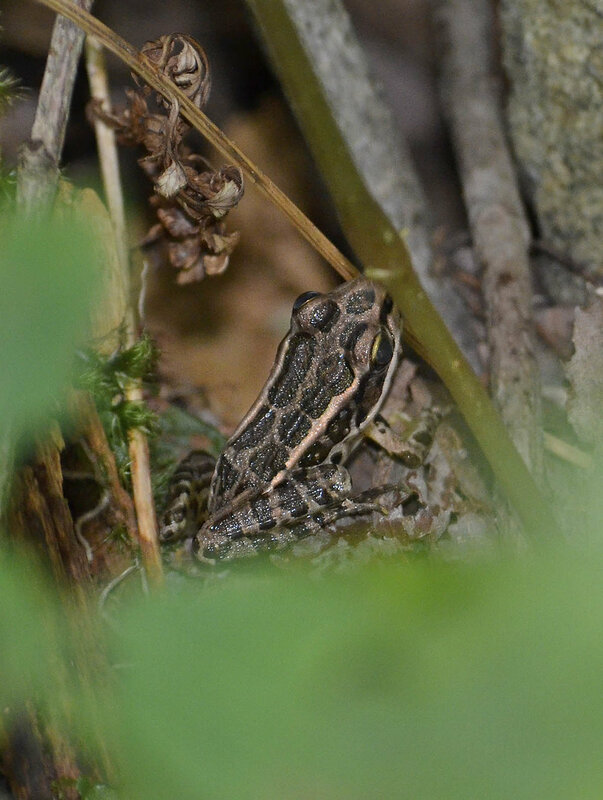 Using a strategy developed in consultation with Connecticut College Professor Robert Askins, PhD, seven energetic, hard-working volunteers collected and recorded data on birds, reptiles, amphibians and plants. 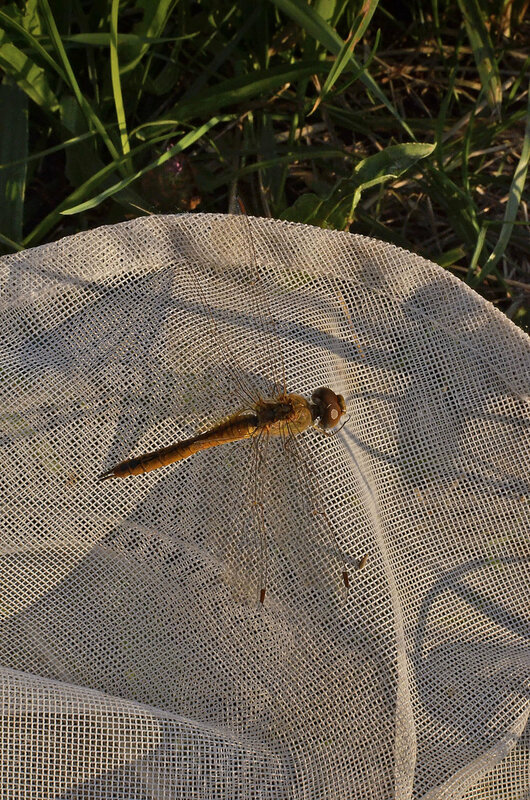 Also, during this year long survey, the data on dragonflies, butterflies, moths and incidental observations of mammals were recorded. 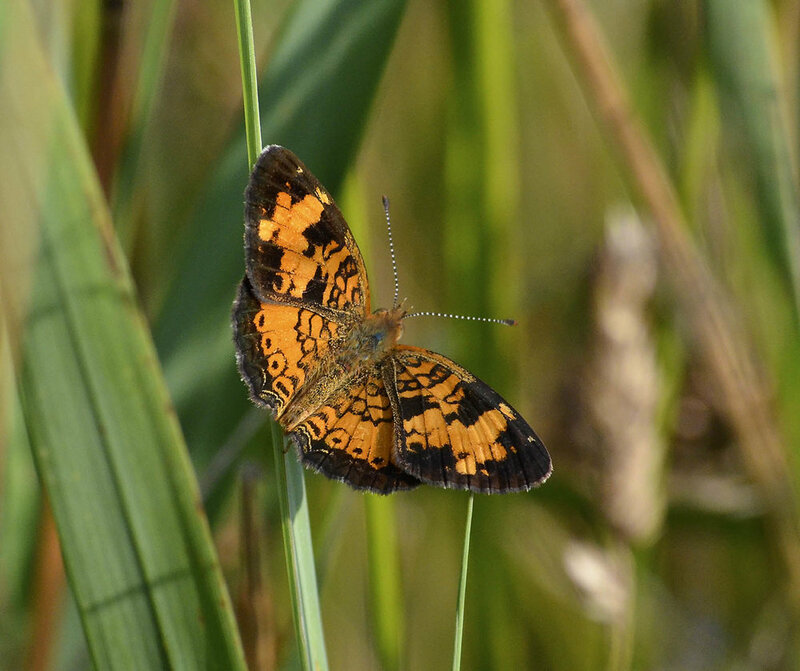 The data generated by this survey enables the property steward, on this preserve, to better manage this beautiful sanctuary; maintaining and improving the habitats, on which these various species depend. The Land Trust was most appreciative of all the volunteers who devoted countless hours to surveying, in every season, in all kinds of weather! Thank you, again. We are appreciative, also, to those who continue to monitor this property, and report their findings. 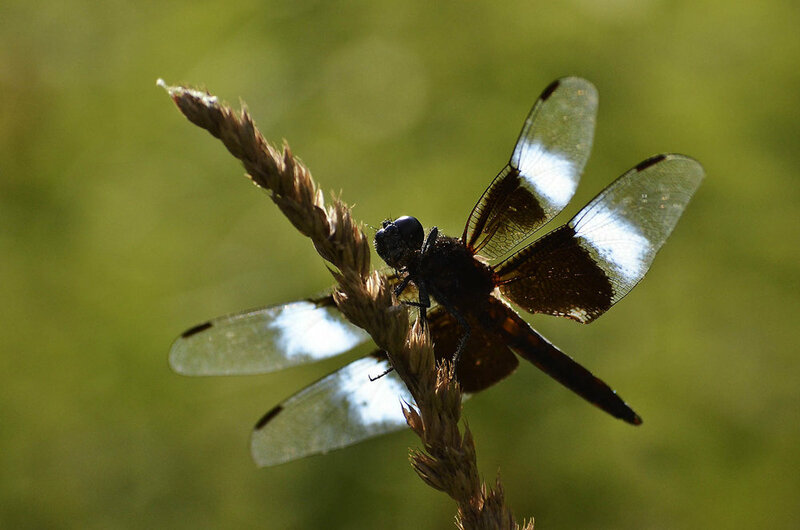 Despite drought conditions, the vernal pools are sustaining life. 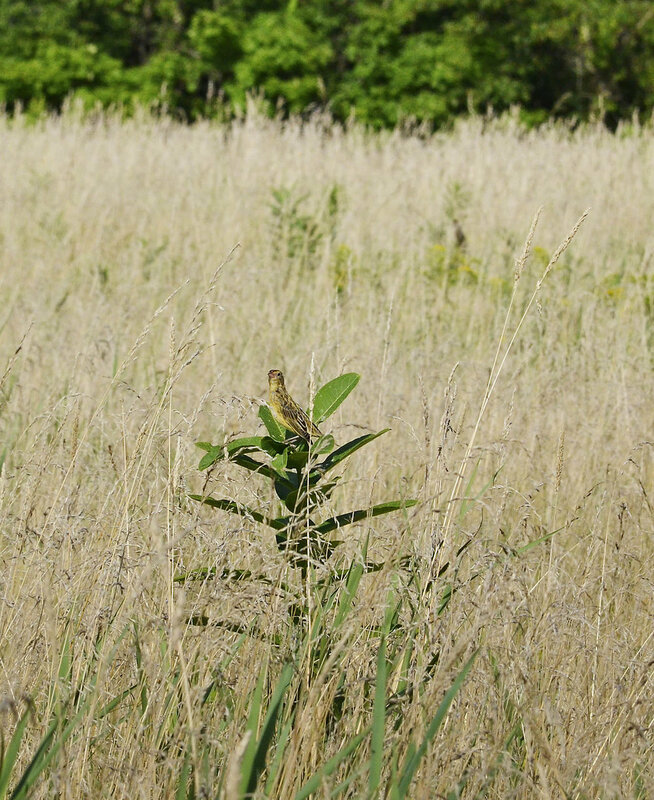 The bobolink population continues to grow; 29 bobolinks in the field, at one time, observed and photographed! The Monarch butterflies are continuing to increase and thrive on the luscious milkweed, Joe-Pye Weed, New York Ironweed and various species of goldenrod. 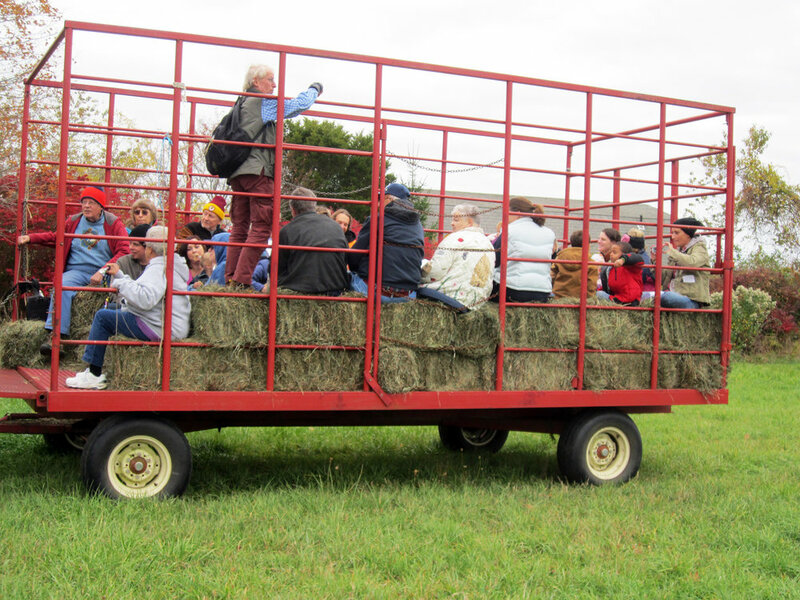 The wildlife like the beautiful coyote spotted, by all those on board the hay-wagon, last year, continue to thrill our guests! 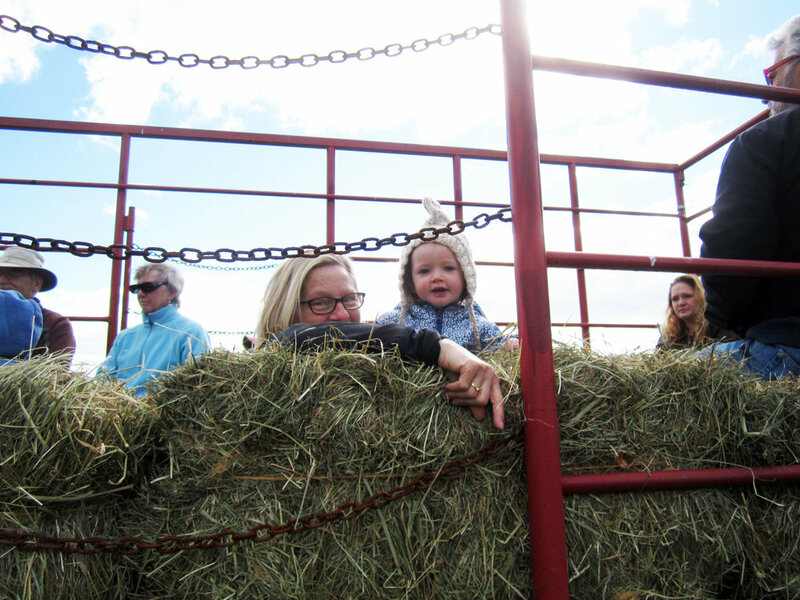 We thank all who visit this preserve, during our hosted events. We always enjoy your company.